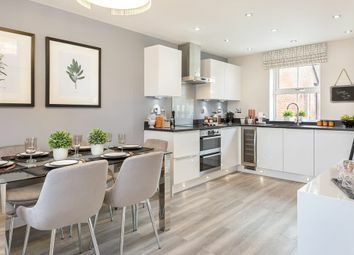 Spacious and bright family home featuring fully integrated kitchen with bosch appliances, downstairs w/c and large living area which leads on the garden. 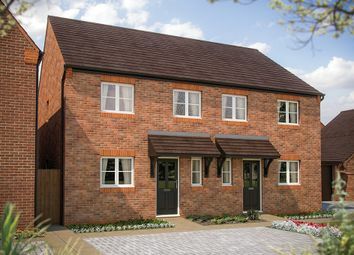 2 double bedrooms with an en suite and built-in wardrobe to the master, garage and parking space. 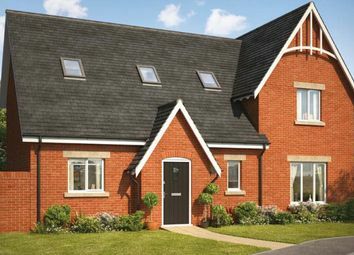 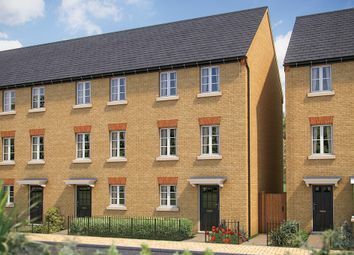 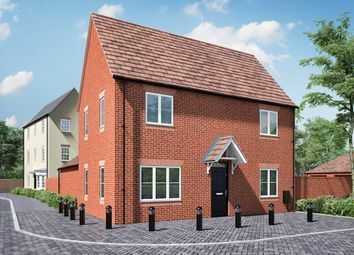 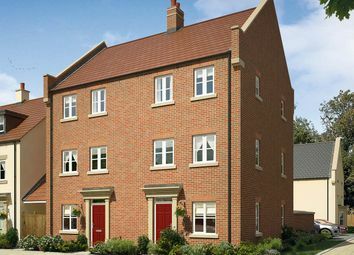 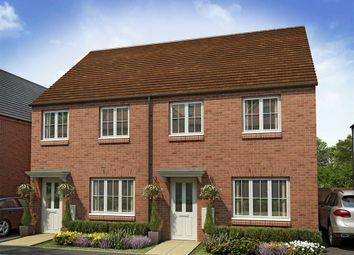 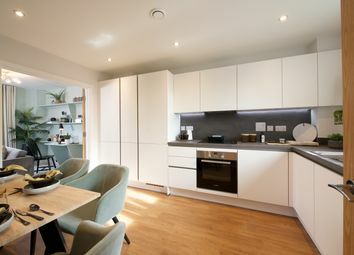 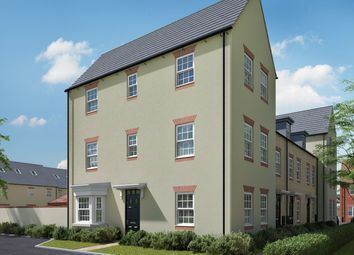 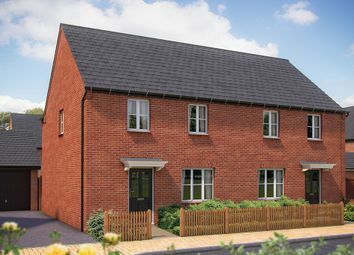 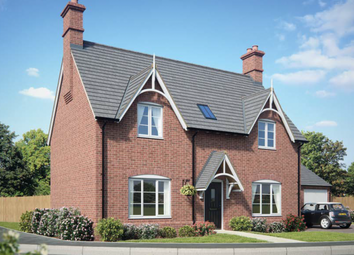 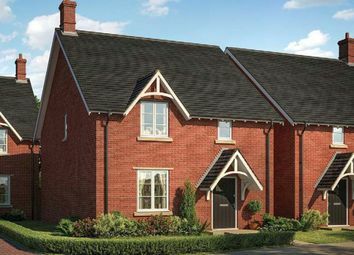 Now offered with Stamp Duty paid, £1,000 towards legal fees and flooring throughout is our characterful Tatton design. 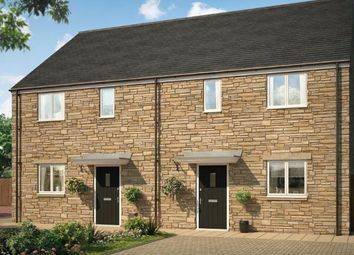 A beautiful stone built home with three double bedrooms designed for modern living.